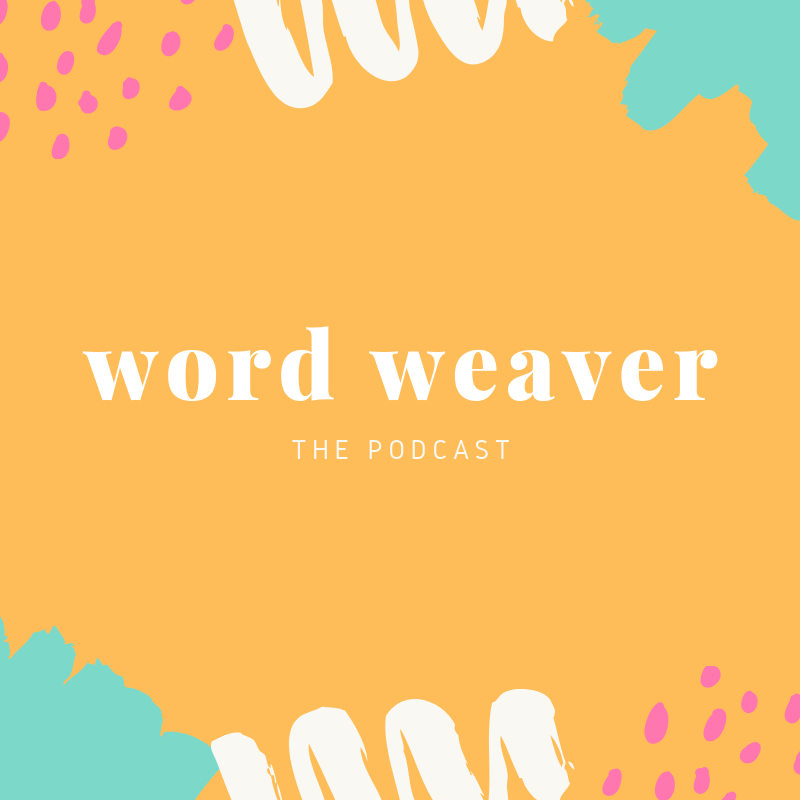 On today’s chapter of The Word Weaver Podcast I talk about the five habits that have allowed me to prioritize writing and fiercely protect that precious time. It’s easy to let writing drop to the bottom of your To Do list when there are a million other things pulling at your attention and demanding your time. To accomplish any big goal, whether it’s writing a book or running a marathon, you have to prioritize them in your life. Between work and sleep, we have so few spare hours to dedicate to our dreams that we easily justify pushing them off until “later.” When we don’t dedicate time daily and schedule big goals into our calendars, they’re unlikely to ever come to fruition. The easy option is to not do something and remain comfortable in the status quo. The more challenging yet rewarding option is to push ourselves out of our comfort zones and accomplish those things we’ve always dreamed of. The first step is to start, then find the motivation to keep going until the end. From the Eisenhower Matrix to learning how to say no nicely, these are the five things that have allowed me to prioritize and protect my writing time. Let me know in the comments below, on the Word Weaver Instagram or in a review on iTunes how YOU make time for writing in your life and any tips and tricks that you’ve found helpful!